Having wrapped up their nationwide Japan tour entitled TOUR 2018 Choice Your 「→」, four-member Japanese rock band BLUE ENCOUNT have been thrilling crowds at summer festivals across the country. 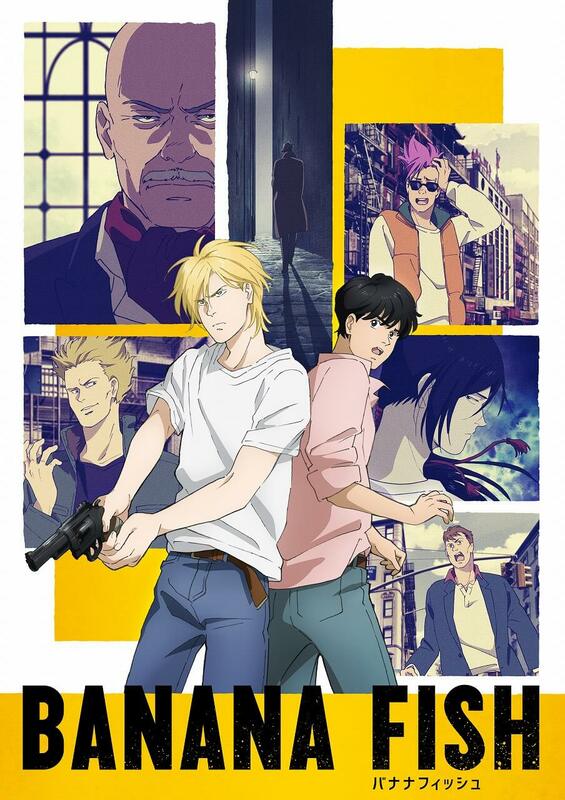 In recent news, it has just been announced that the band’s new song FREEDOM will be used as the second opening theme song for the ongoing anime series Banana Fish which began airing on Fuji TV’s Noitamina block on July 5. 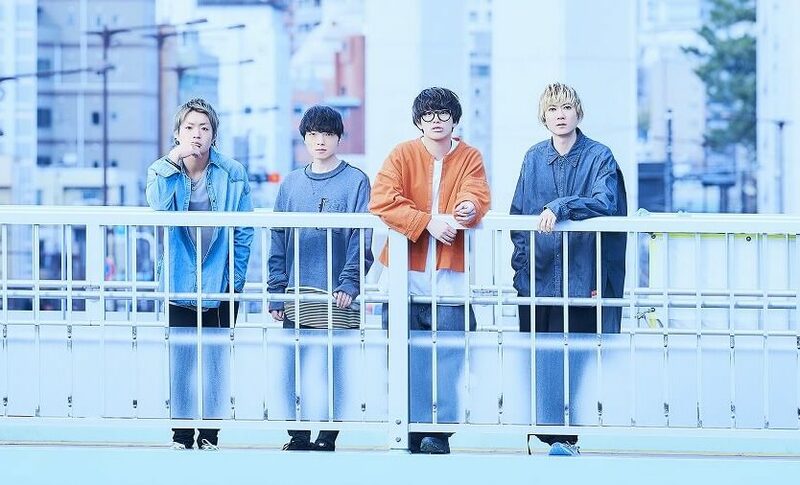 The news was announced on the band’s official TwitCasting stream page on September 10, the date of their 4 year anniversary since their debut. They also revealed that FREEDOM will be released as a CD single on November 21. 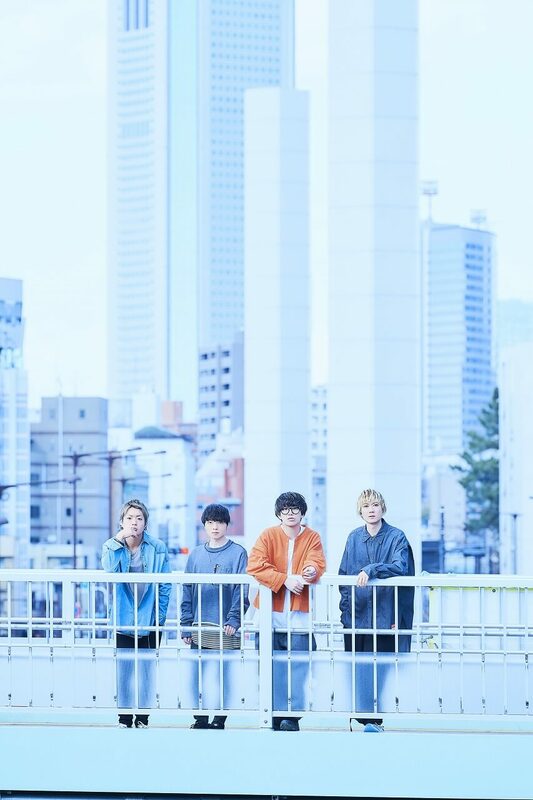 In addition, the band’s song RUN from the third album VECTOR which was released in March this year will be used as the theme song for the TV Asahi drama Genki Atsu!! 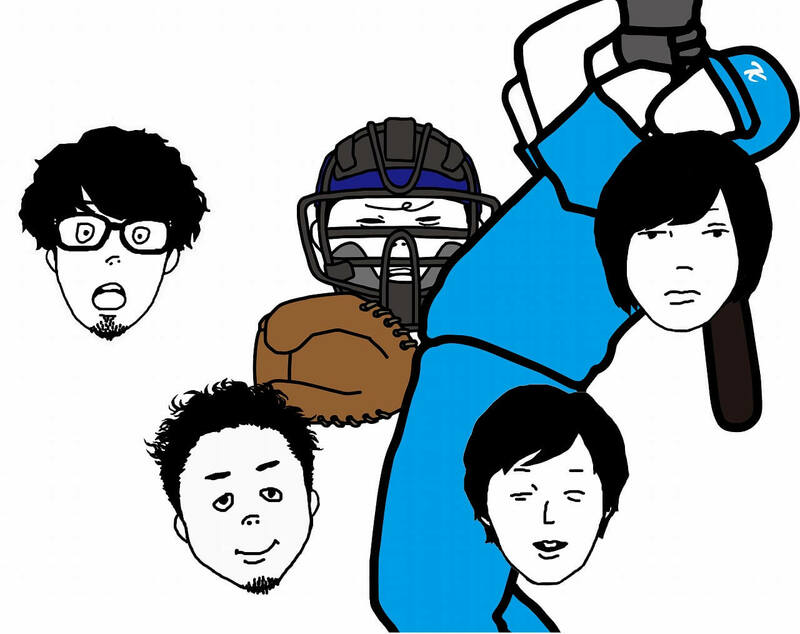 Yankee Soccer Bu, a show that explores the high school days of former Japanese football players Masayuki Okano. Other tracks from the album will also feature in the series. BLUE ENCOUNTER will host their first ever live event “DO IT HERE vol. 1” in Kumamoto this December. 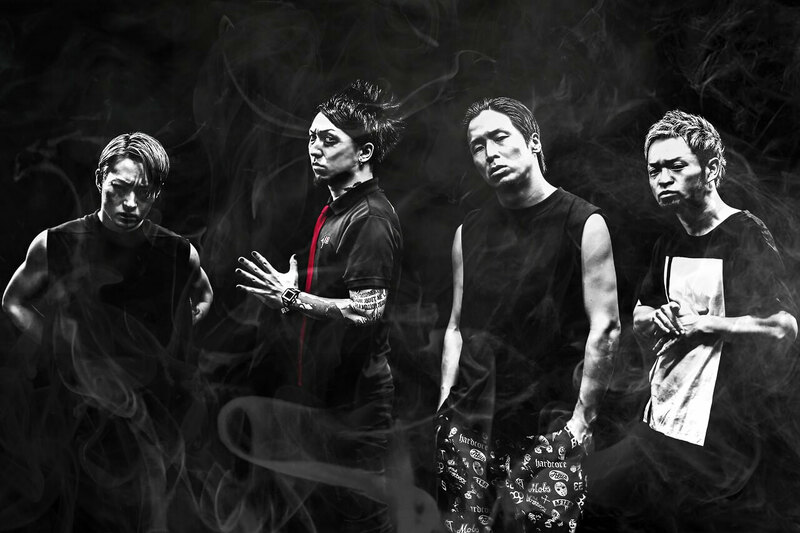 Performing in the line up will be punk rock band Kyuso Nekokami and alternative metal band SiM. Pre-sale tickets are now available so be sure to get your hands on them quick. Look forward to the band’s next single dropping on November 21. Next » BLUE ENCOUNT conclude their Japan tour “BLUE ENCOUNT TOUR 2017 break ‘THE END’” with a performance in Fukuoka!